Dr. Thanh was a new brand in the marketing back in 2012, the core value of this product and its benefit was not yet known to consumers which created a challenging task for marketing agency. IDM handled this request by creating a microsite with minigames to educate consumers about the benefits, entertain them and encourage trial of Dr. Thanh. 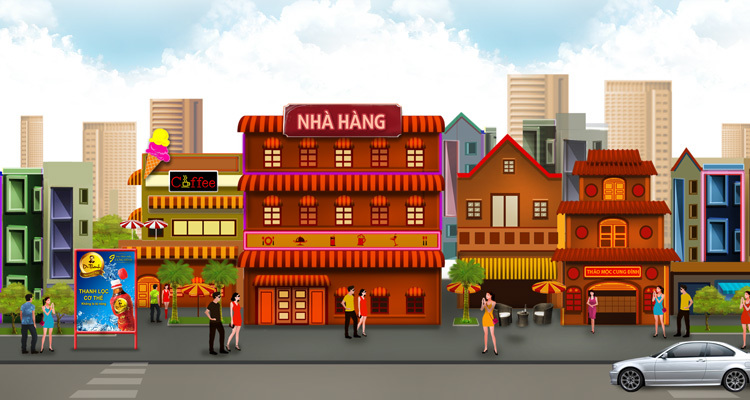 Later on, a virtual city of Dr. Thanh was built to put Dr. Thanh product at the center of all ourdoor activities to release people from body heat.